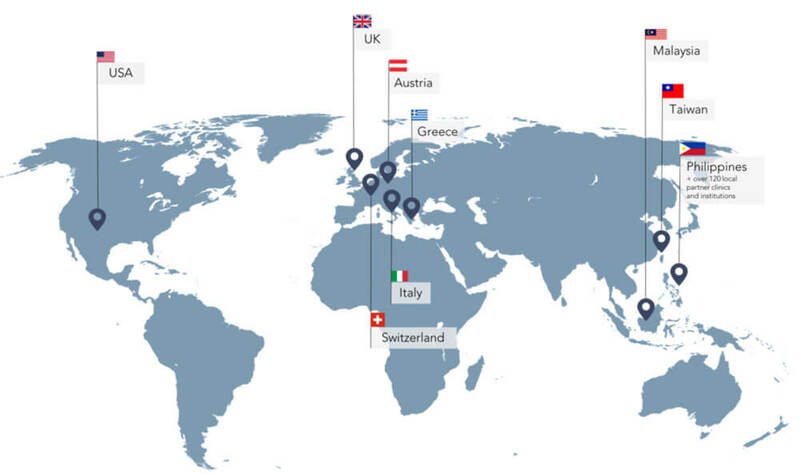 We have selected the best practices in the world and made them available for you. 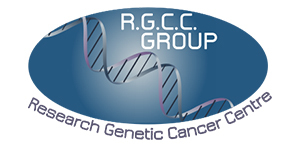 R.G.C.C. Test: personalized cancer testing to detect early signs of developing cancer, monitor existing cancers, and produce an individual profile of chemo drugs and natural substances that can be used to achieve the best treatment outcomes. 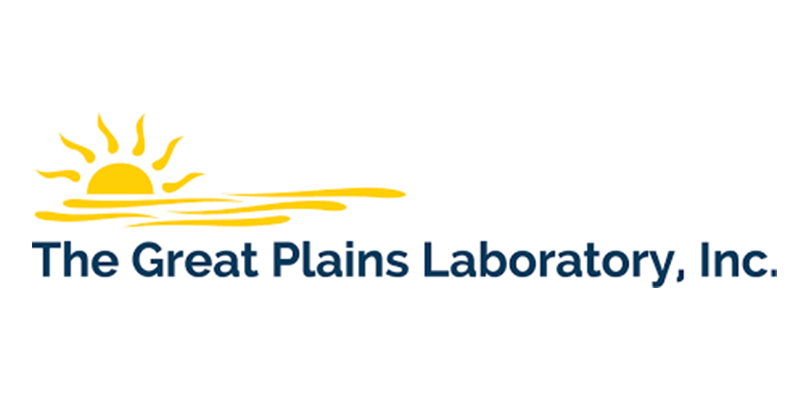 GPL is a world leader in providing testing for metabolic, mitochondrial, nutritional and environmental factors in chronic illnesses. It helps provide patients with the most personalized medicine possible and improve their quality of life. 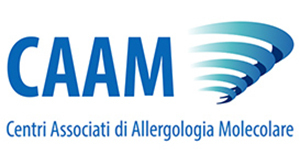 CAAM aims for early detection of all forms of allergy and timely personalized treatment. Their FABER test is a precise, comprehensive, unique, and powerful tool that screens for IgE-mediated allergies. 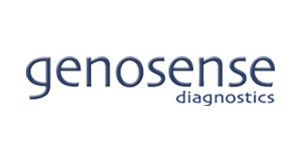 Genosense Diagnostics provides preventive genetic diagnostic testing services. They offer diagnostic services in the areas of gynecology, andrology, cardiology, nutrition, and pharmacology. 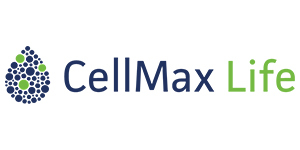 Cellmax Life aims to transform how cancer is diagnosed and managed with globally affordable non-invasive tests for early cancer detection and management. One of their tests, DNA Genetic Cancer Risk Test, screens for 98 different genes and 25 inherited cancer types. 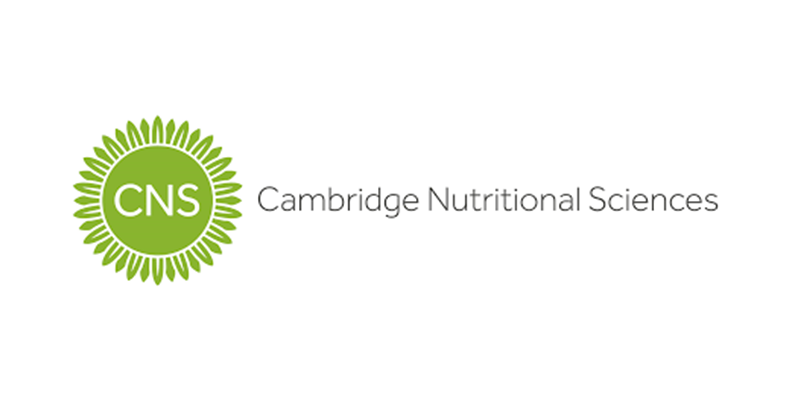 Cambrdige Nutritional Sciences specializes on detection of immune reactions to food often described as food intolerance or food sensitivity which has been linked to a number of health conditions including: eczema, migraine, depression, asthma. Accu-Med Manila Diagnostic & Laboratory Corp. Address: 8889 5TH FLOOR NORTHWING ,OSMEÑA HWAY COR HEN.CAILLES ST. BANGKAL MAKATI. We continue to seek hospitals, health institutions and diagnostic laboratories who can be our active partners that will help us elevate the standard of healthcare in the country. 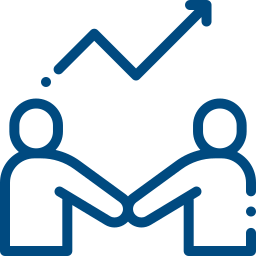 Be our partner and get access to world-class tools and diagnostics.